Nowadays there are substantial digital papers available from different brands such as Kindle, Sony, Kobo, etc., and while most of them are good products, it can also make selecting the right eReader seems like an impossible undertaking. With so many E-ink tablets on the market, there must be one definitely meets your requirements, but how do you find the one that is best for you? Boox has rich experience in eReader manufacture over 10 years. Read on to get tips from Boox for how to choose the best eReader for you. Firstly, you have to clear about how and where you will use it. 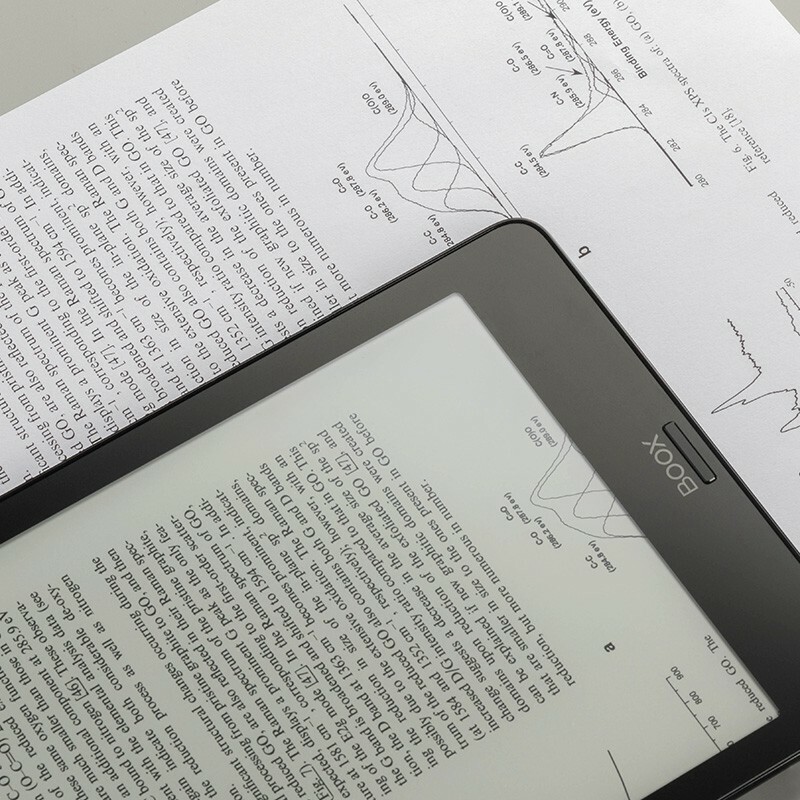 There are scores of different sizes of eReader on the market. In the case that all you want to do on your eReader is only reading, or you need to read during your trip, camping or any outdoor activity, 6-inch eReader is portable that you could take it with you in the pocket, and take out to read anytime and anywhere. If when you like to write, sketch, browse website rather than merely reading, the 10.3-inch screen makes the things more enjoyable. 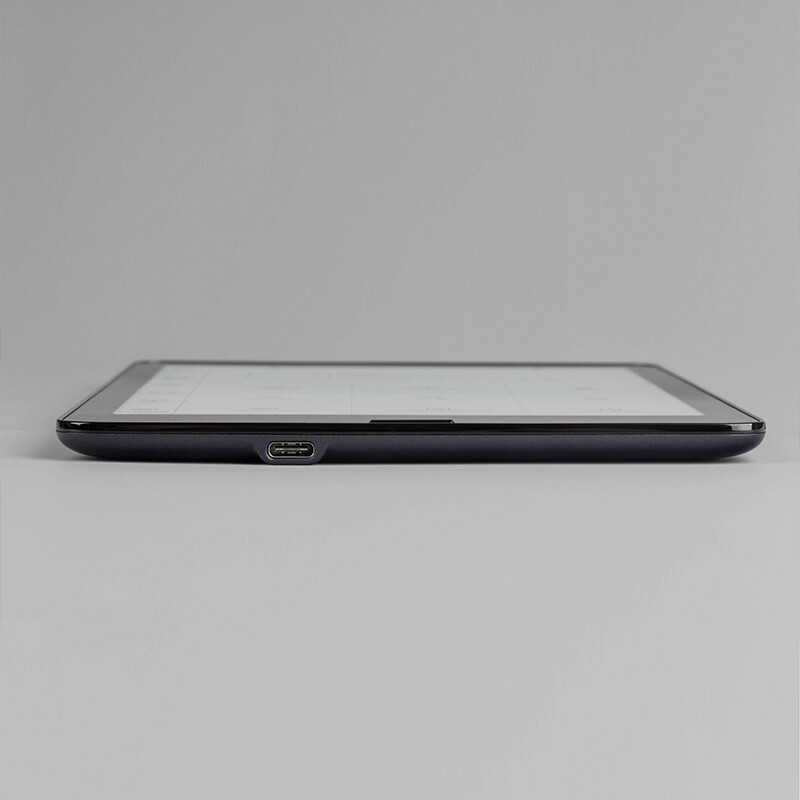 However, the largest eReader screen on the market is 13.3 inches. This size is A4 paper size so it is suitable for who desire to read or write on A4 size documents without zooming in. Boox has rolled out different size eReader in 6 inches, 7.8 inches, 10.3 inches and 13.3 inches. These sizes are truly for consumers, prosumers and professionals. Entry-level users have better start with small size eReader, and the larger sizes are for professionals. As known that the features of a computer or a mobile phone decide how its performance is. The hardware features are also of great importance for an eReader, but the most vital features are the screen, chip and internal storage. The screens look the same as normal tablets’ but the fact is E-ink screen is the soul of eReader. Boox adopts the E-ink screen of the world’s most influential manufacturer E Ink Holdings Inc., which makes sure that eReaders are capable of running fast and stable; The eReader chip is like an engine of a car. The greater is the engine performance, the faster is the car. For most of Boox eReaders, Boox uses the chip RK3288 which is a high-performance application 1.6GB quad-core processor for Android mobile, high-end tablet, notebook, all-in-one device, smart monitor and TV-Box. This chip is sheerly appropriate for an engine used for eReaders that require strong stability; Internal Storage, also being called System Memory, is used to store the operating system, system apps, and other app data. Internal storage decides how fast an Android-based eReader process data. Boox makes the optimal combination of E-ink screen, chip and processor based on the consideration of operation speed as well as system stability. Does it mean that an eReader with powerful features is prominent enough for users? Definitely not. An eReader is a premium product that consumers have to compare their price and features before they decide to make a purchase. However, whether the software is significant should be also taken into consideration. Have you ever think of why home-cooked food never taste like restaurant food even you are following the same recipe step by step with the same ingredients? It is because that chef has rich experience on techniques such as the controlling of heat, seasoning and cooking time. Similarly, even though two eReaders have the same hardware, the one with more excellent software could bring you awesome usage experience than another. Boox, which has been specializing in the application of E-ink technology for above 10 years, accumulates rich experience on eReader software. It makes sure the software are compatible with the hardware well. The reading functions help to have an awesome experience in PDF reading. And the WACOM screen makes it compatible with an accompanied stylus, which has over 4096 degrees of pressure sensitivity. These are the reasons why Boox reading and writing functions win international acclaim. All in all, maybe you feel difficult to pick a right eReader since most of the devices look nearly the same. In fact, you are supposed to take into account the hardware, the software and the screen size in terms of your needs. If you are an entry-level user, it doesn’t matter to choose any eReader. In the case that you require a professional versatile eReader, Boox is the best choice for you.